Shipping is one of the safest forms of transportation, and that record is continuously being improved on. This is all the more impressive when you consider the large number of people involved in the maritime industry and the complicated machinery and cutting edge technology employed throughout the shipping chain. A key regulator for the maritime shipping industry is the International Maritime Organisation (IMO), a Untied Nations body whose only purpose is to help increase and maintain worldwide maritime safety. 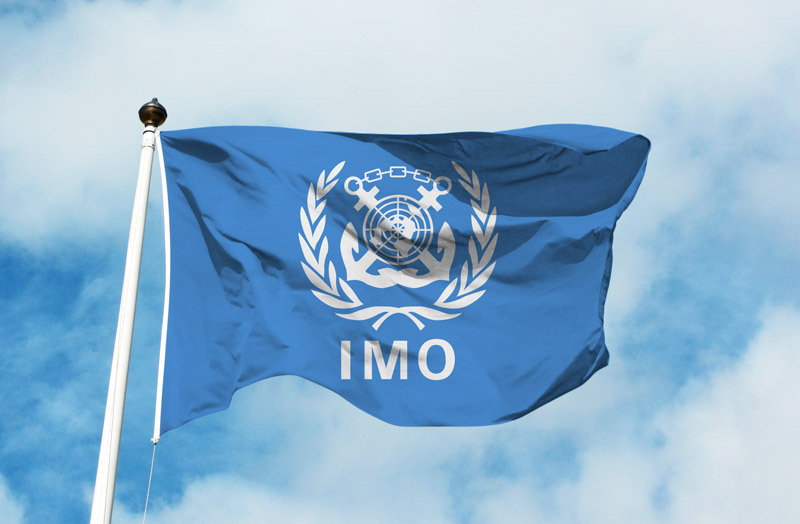 A​​s a specialized agency of the United Nations, the IMO is the global standard-setting authority for the safety, security and environmental performance of international shipping. Its main role is to create a legal structure for the shipping industry that is fair and effective, which is implemented around the globe. In order to safeguard those that work within the shipping industry and those that might be affected by an accident, more than 30 conventions (rules) control the shipping industry worldwide. These conventions cover all aspects of international shipping like ship registration, design, construction, equipment, manning, operation and the prevention of pollution. These international regulations are set by the International Maritime Organisation (IMO). Its role is to create a level playing-field so that ship operators cannot address their financial issues by simply cutting corners and compromising on safety, security and environmental performance. This approach also encourages innovation and efficiency. The IMO was established in Geneva in 1948 and its headquarters is located in London.